welcome to join us at these meetings. 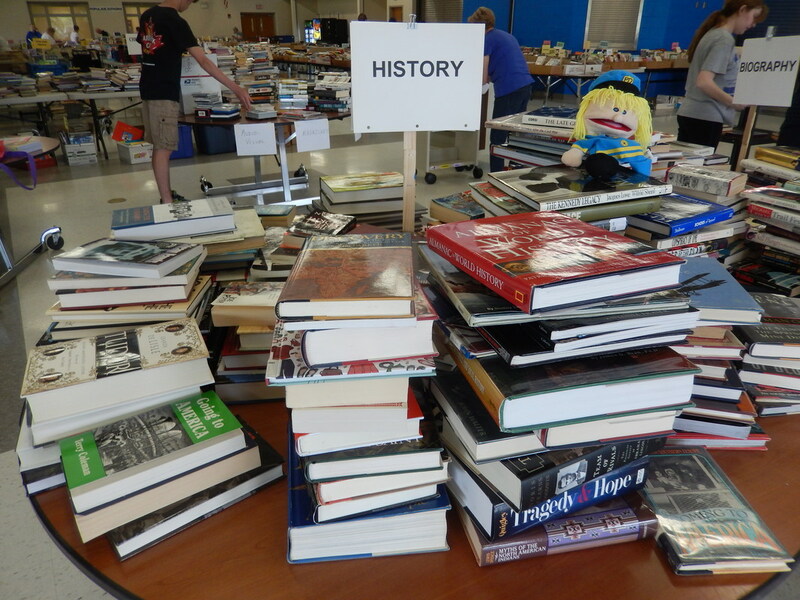 ​Our annual book sale is coming soon!!!! Recycle by donating them to the Friends of the Library. 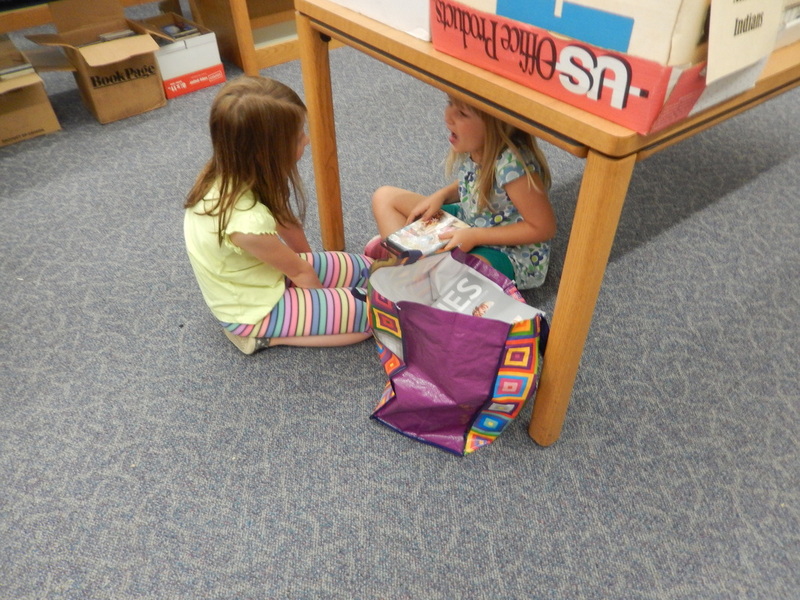 ​Bring them to the Lake Community Library. 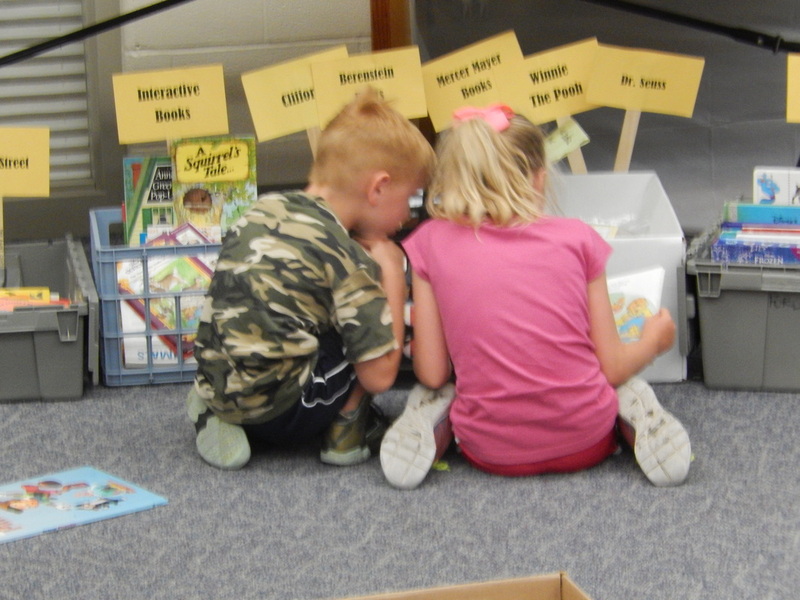 The proceeds from our sale are used to buy equipment and fund programs for the Lake Community Library. ​ Patrons LOVE our book sale! Great sale with a huge variety of books in excellent condition. A lot of books we found could pass for brand new! Prices are good – less than some sales in the area whose prices keep going up and up. The books are well organized so you can easily find exactly what you’re looking for. 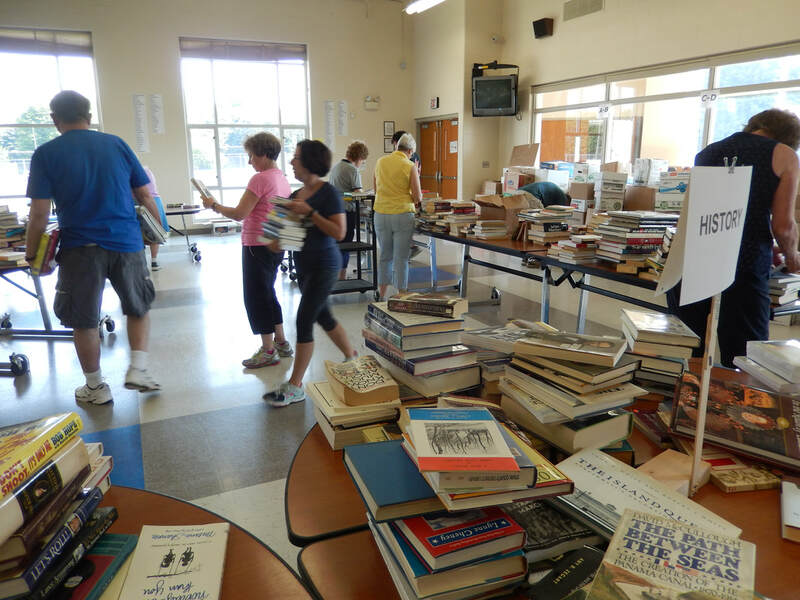 You will not be disappointed in the Friends of the Lake Township Library Book Sale!!!! We’ve traveled hours away for good book sales but truly one of the best has been right here at home in Lake Township! 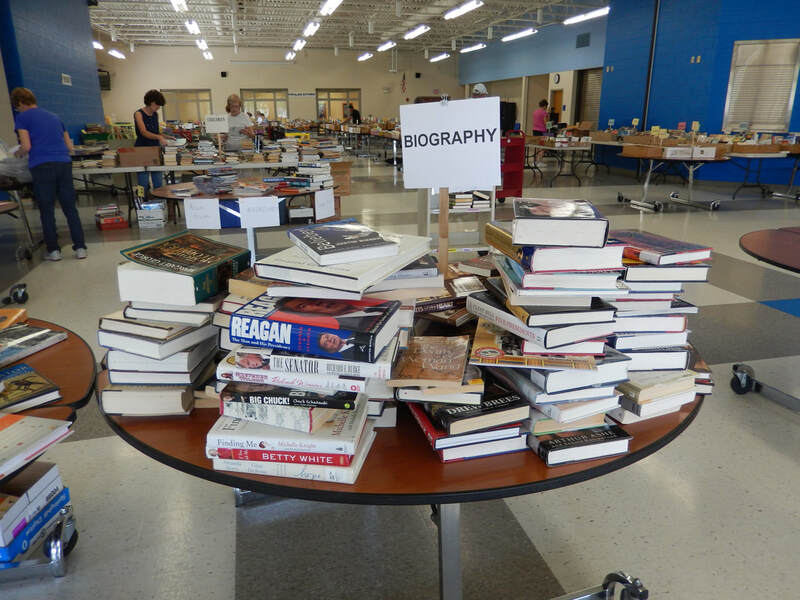 Watch our setup for FOL Book Sale. Click on "Download File" below. Be patient when you download the video. It takes a while but it's worth it. 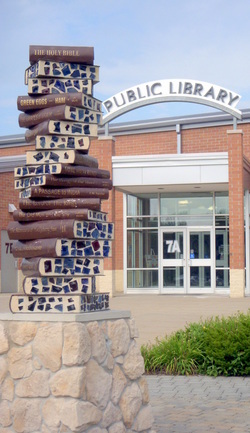 Lake Community Library is a branch of Stark County District Library.